Creating a better way to live is the purpose that binds AvalonBay associates. At AvalonBay, every day you can make a difference in someone's life. We take that purpose seriously and expect you will as well. From helping someone choose one of our communities as their home to providing great service throughout a resident's stay to supporting your fellow associates, your positive, professional and consistent personal interactions make AvalonBay a great place to work. Our purpose and our core values - A Commitment to Integrity, A Spirit of Caring, and A Focus on Continuous Improvement - set us apart. So if you're looking for a rewarding career opportunity with the top property management organization in the country, we'd like to hear from you! We are looking for the right candidate to join our Property Operations Team as Sr. Community Manager. The Sr. Community Manager will be responsible for the management of an assigned community including financial (revenue and expense) performance, customer satisfaction and retention, and personnel management. Qualified candidates will have 3-5 years experience managing people in a customer service environment, have been responsible for the operations of an individual property of 400+ units and have the desire to be part of a professional team. 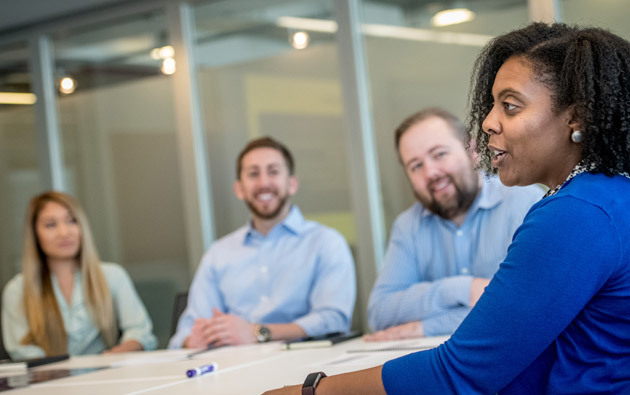 At AvalonBay, we’re always looking for customer-focused, dedicated and hard-working professionals to join our Property Management team. Our Managers come from a variety of backgrounds including the hospitality, retail and restaurant industries. You will be working with the best and brightest individuals in the industry, and will enjoy a compensation and benefits package that is as competitive as any in the business. A job with AvalonBay is an opportunity to advance your career in bold and exciting new ways. If you have a positive attitude, exceptional customer service skills, and you are a team player; we would love to hear from you!